DK Performance is providing customers with a wide range of alloy wheels in Wrexham. We are an established alloy wheels retailer with more than 25 years experience in providing alloy wheels and many other services. Check out our comprehensive selection of alloy wheels that includes brands such as Mak, Alutec, ATS, 1AV and many other leading manufacturers. Our team only supplies customers with the highest quality brands to ensure they are providing with the best alloy wheels. We are a team of car enthusiasts that have experience in working with all kinds of vehicles. Having a new set of wheels can dramatically change how your vehicle looks. Our wheels will make your vehicle look and feel brand new. Have a look at our extensive range of wheels that can fit many different makes and models. 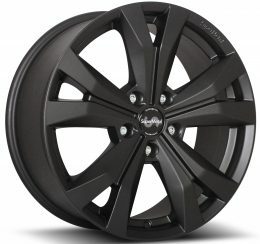 Purchasing wheels from us is simple; add the wheels of your choice to your cart, then proceed to checkout. 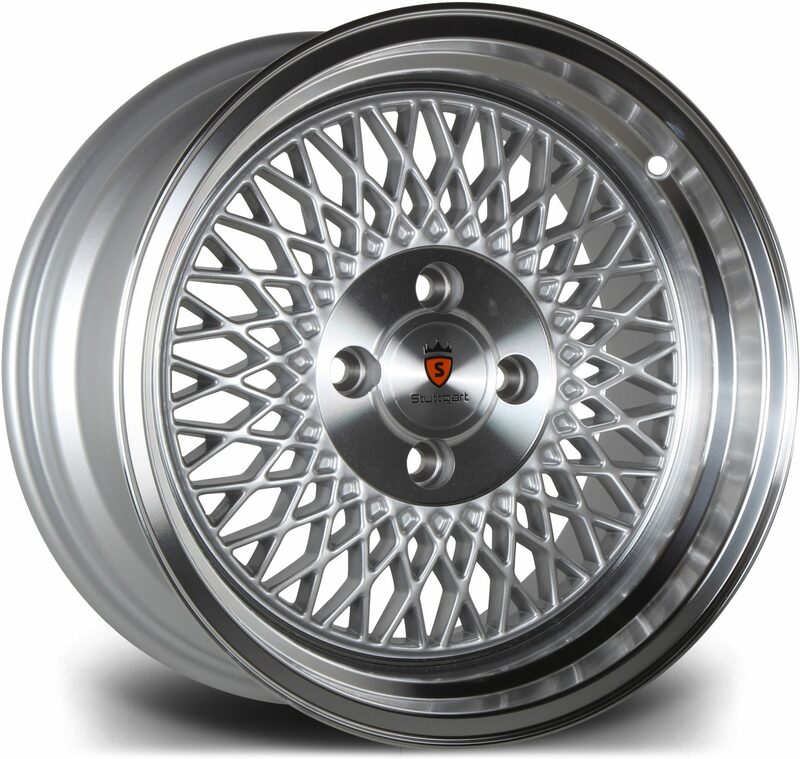 You can either pay through PayPal or through direct transfer and once the payment has cleared we will ship your alloy wheels to your desired location. We have a wealth of experience providing a range of different cost-effective services such as MOT’s, servicing, exhausts systems, engine diagnostics, laser wheel alignment and much more. DK has been providing these services for many years and every mechanic here is highly qualified with the knowledge required to work on all vehicle types. Our high level of customer service has helped us develop a client database full of returning customers who choose nobody else for services on their vehicles. We are more than happy to provide you with more information over the phone or online so call us on 0161 464 7828 or fill in our contact form and we’ll be in touch shortly. If you would like to speak with us in person, the address for our garage is 55a Broughton Lane, Salford, Greater Manchester, M8 9UE.